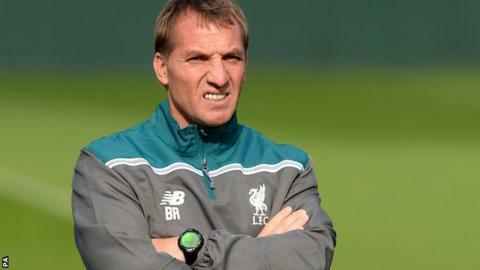 Former Liverpool boss Brendan Rodgers says he would consider moving abroad when he decides to return to management. But the Northern Irishman, 42, who says he has already turned down some job offers, admits he is unlikely to accept a job until the summer. He was sacked by Liverpool in October. "I wanted to have some time out and then look forward to the next challenge. Hopefully come the summer time I can get back into it," he said. Rodgers, who speaks fluent Spanish, has been out of work since leaving Anfield and was recently linked with a return to former club Swansea. "I've had a few offers since I've been out, to go abroad and also at home," he told Sky Sports. "But I want to find the time to recover well and ensure the motivation is renewed when I go back in. "It has to be an exciting project where I can build something."